Greetings family; we welcome you to another edition of Making The Connection. "Why should we as modern Martial Artist continue to train ultilizing centuries old training methods?" Join your host Soke Haisan Kaleak and his co-host Salim abdur Rashid Hanshi Friday 11/17/17 at 8pm, for a thought provoking conversation. 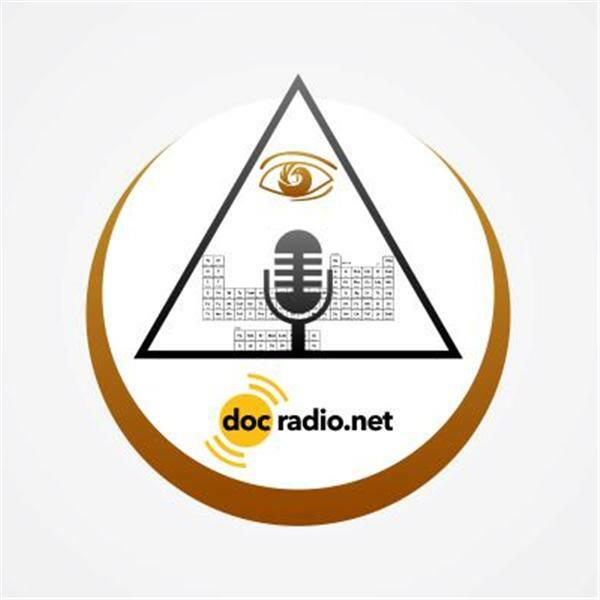 Dial 646-716-6825 to express your thoughts and views or listen to the show on your browsers @Docradio.net, to speak with the host press 1 on your phone!